In the nearly 7 decades that we have been building, our commitment to the quality of our designs and our buildings has never wavered. As a result, we enjoy an enviable reputation; outstanding historical performance in very high wind, earthquakes and extreme temperatures. Independent annual audits ensure Lockwood manufacturing processes and procedures meet Australian and New Zealand standards, so consumers can be assured of the performance and quality of our products. world. While individual designs and application certifications are always specific, Lockwood’s consulting engineers are conversant with all code requirements. 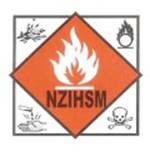 CodeMark certification provides certainty of compliance with the NZ Building Code. Applications for CodeMark can be made for a single building product or for a building system. Lockwood is proud to have achieved CodeMark certification for our complete wall and jointing system. In order to obtain a CodeMark certificate, we had to provide robust evidence, historic and current, to show that our system complied with stringent New Zealand Building Code. We also needed to demonstrate that the quality of manufacture of our engineered structural components that make up your commercial building are to exacting standards, in order to maintain that compliance into the future. Annual audits are undertaken to ensure that standards are always maintained for the benefit of our valued clients. 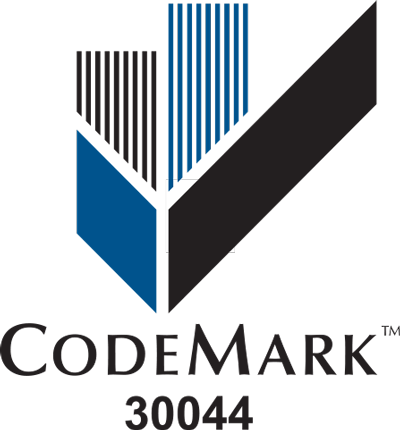 An additional benefit for the builder is that CodeMark will assist in a smoother building consenting process, since under the Building Act, Councils are required to accept CodeMark product certification as evidence of compliance. Find out more about Lockwood’s Certificate of Conformity or view product certification information on the Ministry of Business, Innovation and Employment website. To request a copy of our manual and structural handbook, please email David MacFarlane, Technical Manager, at info@lockwood.co.nz. Lifemark® is an independent certification system based on the design standards of accessibility, adaptability, usability, safety and lifetime value. Lifemark® rated buildings are designed to be usable and safe for people of all ages and stages. A new building design is rated against the Lifemark® Standards and awarded points based on how adaptable, safe and usable it is. Lockwood is a Lifemark® Accredited Partner and we have already designed a number of plans that have been awarded 5 star Lifemark® Certification. We can also design a custom solution for your needs and have it certified under Lifemark® once the design has been finalised.